If I could switch voices with anyone in the world, it would be Adele Laurie Blue Adkins. I first loved her after hearing “Hometown Glory.” I became devoted after I saw her perform “Someone Like You” on Jools Holland. I pre-ordered 21 immediately after and she’s been my musical icon ever since. 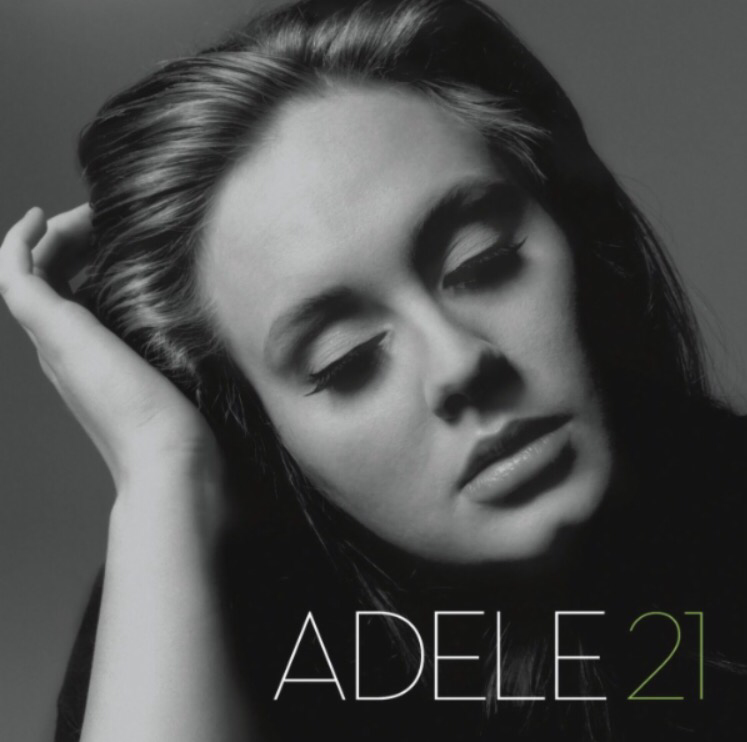 In honor of her new song “Hello” coming out today, here are my all-time favorite Adele songs. And I have to give a special shout to Adele’s rendition of “Make You Feel My Love.” It’s one of my favorite covers and it’s attached to one of my happiest memories: it played as Matthew and I had our first dance as husband and wife.